At the aquarium? Certainly captured their imagination! Wow, intriguing pic, love it! Wow - they look entralled! Wow great picture! Is that at the Aquarium? 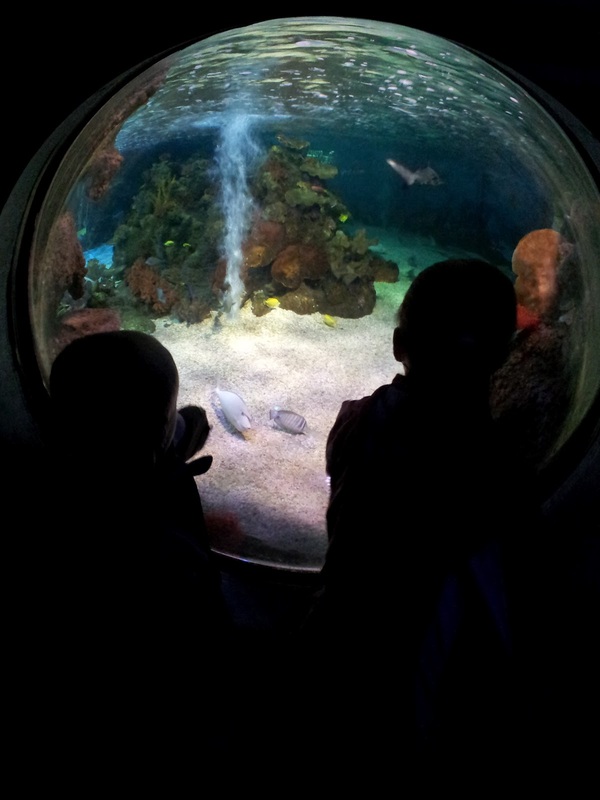 What a lovely shot, they look so interested at the underwater world, hope you had a lovely day! Great pic - where was this? We love aquariums. Lovely shot!